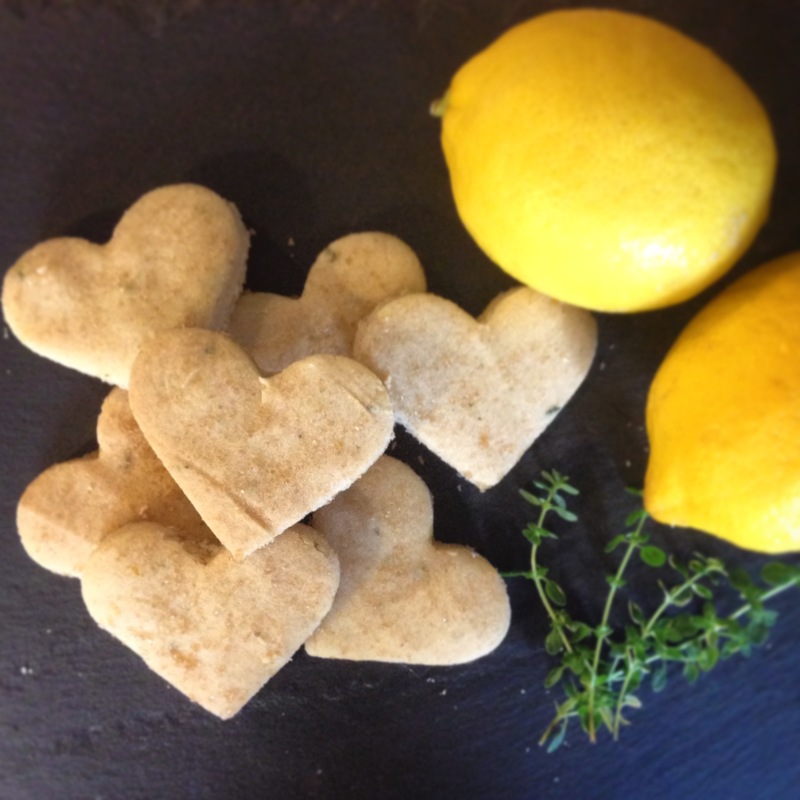 I finally found the perfect match for my homegrown lemon thyme…sweet and savory lemon thyme shortbread cookies! These buttery delights are super simple. With a little help from BHG, here’s how to make ’em. Preheat oven to 325 degrees. 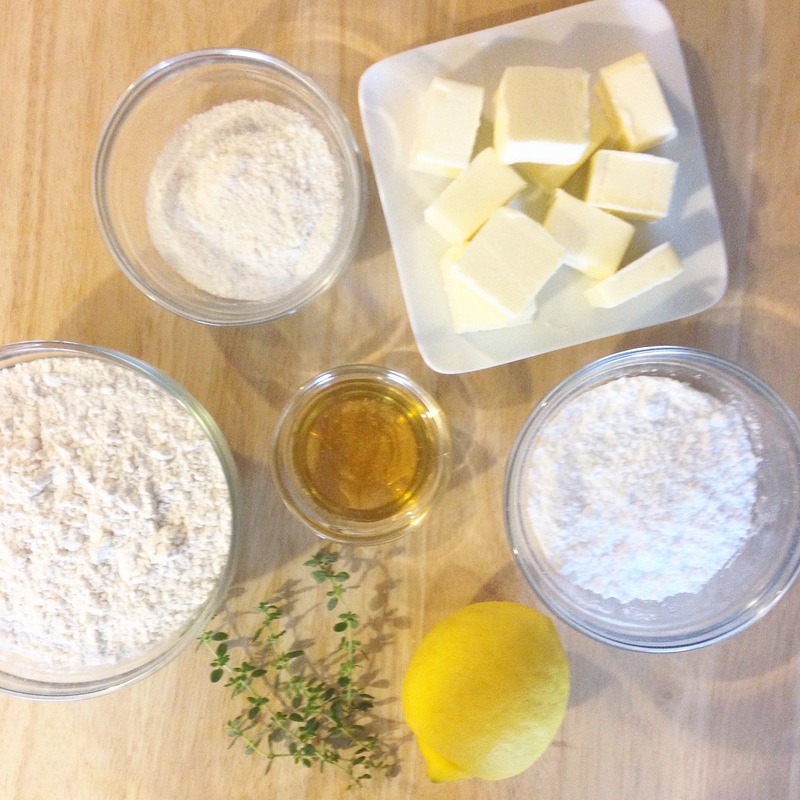 In a large bowl, stir together flour, powdered sugar, cornmeal, thyme and lemon peel. Drizzle with honey; do not stir. 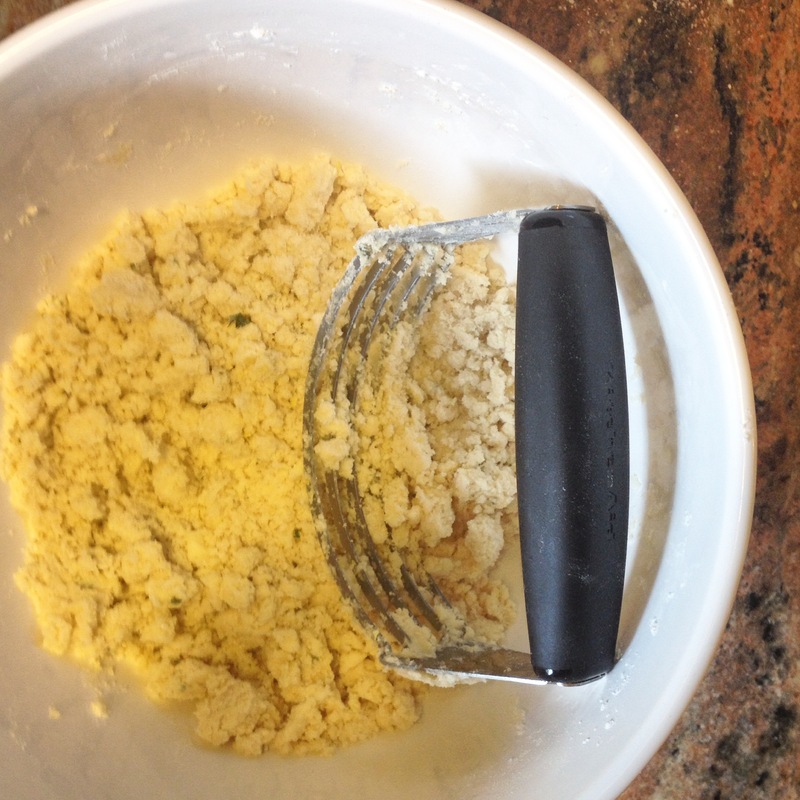 Using a pastry blender, cut in butter until mixture resembles fine crumbs and starts to cling. Knead dough until smooth; shape into a ball. On an ungreased cookie sheet, pat mixture into a 9-inch square. 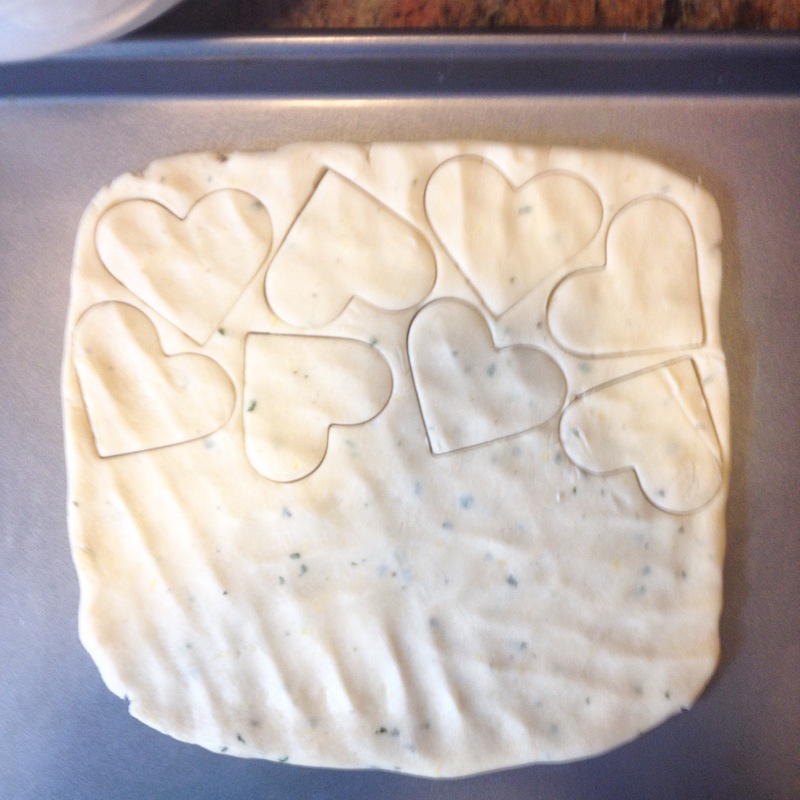 Using a pastry blender, sharp knife or cookie cutter, cut into desired shapes; do not separate. If desired, sprinkle with coarse sugar. Bake 25 to 30 minutes or until bottom starts to brown and center is set. Remove from oven. While warm, recut shortbread. Cool completely on cookie sheet or wire rack. If desired, drizzle honey over each cookie before serving. Store at room temperature for up to 3 days.